by	Plitvice Times	13. November 2018. Croatia is blessed with extraordinary nature, among that 19 national and nature parks. Plitvice Lakes, Krka, Kornati are just some of them. When looking at the level of biodiversity, Croatia belongs to the richest European countries, with over 38,265 species, 1,089 of them endemic. Croatia is the third country in Europe in terms of the ratio of surface and number of flora species, and the eighth country in Europe when it comes to the diversity of mammal species. Out of five large carnivore species living in the area of Europe, three species can be found in Croatia – wolf, lynx and brown bear. 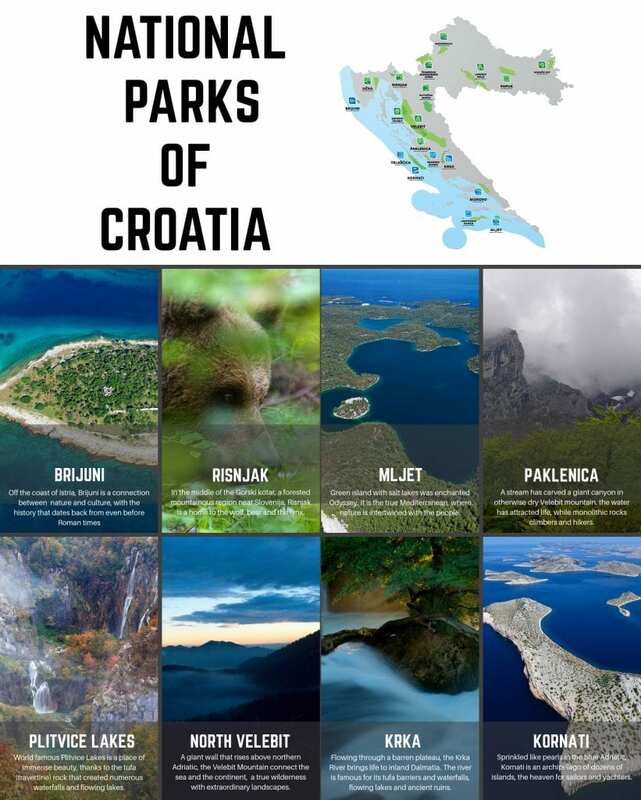 Croatia currently has a well-developed system that includes 420 protected areas in total, divided into nine protected area categories: special and strict reserves, national parks, nature parks, regional parks, nature monuments, significant landscapes/seascapes, forest parks, and horticultural monuments. 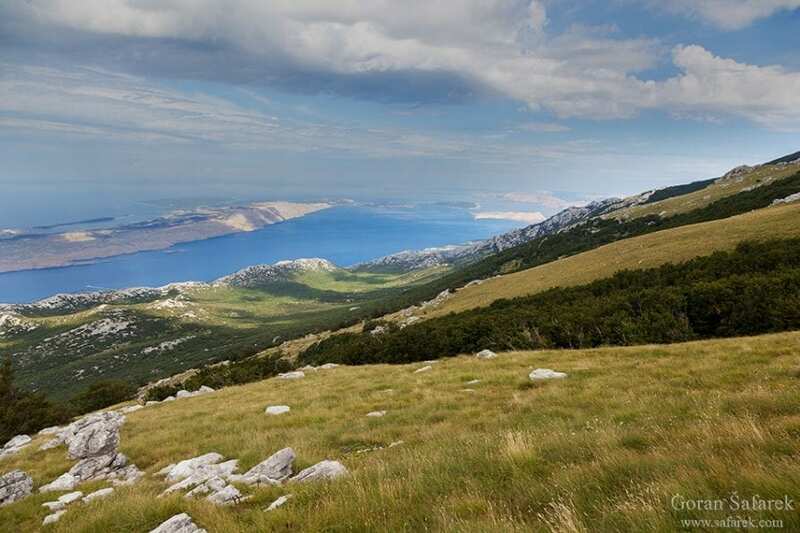 Collectively, these protected areas cover a total area of 717,921 hectares, encompassing approximately 11.61% of the terrestrial and inland water ecosystems of Croatia and 1.97% of the country’s marine territorial waters. Furthermore, they offer tourist infrastructure, the possibility to see some of the most exciting places in Croatia. 19 parks that annually draw millions of visitors, are inviting you to discover them yourself. For all of you who want to learn more about them, here is a great video by Goran Šafarek who included all 19 parks with needed information. A full list of National and Nature park with more info find HERE.